Wondering what to do about that old Toyota taking up space in your backyard? Unsure about where to find professional, ethical Toyota scrap yard in Melbourne? Not only that, we exchange Toyota cars for cash. That’s right, we exchange any model Toyota, working or completely broken, for heaps of cash. That depends on the condition of your Toyota and the distance we need to travel to pick it up. Give us a call on 04 4922 2425 or fill up the form you see in this page and we’ll tell you precisely how much cash you’ll be receiving for your Toyota vehicle, bus, van or ute but the same will be well within the $12,000 mark. we’ll have your unwanted vehicle conveniently and quickly removed at no cost to you. 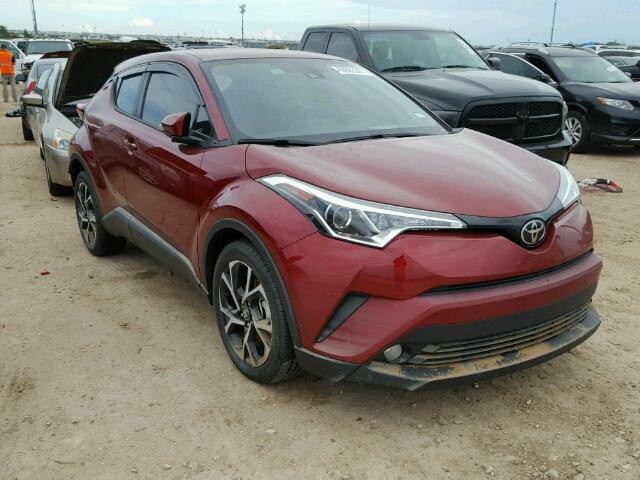 we’ll pick-up any type of late model or damaged Toyota vehicle free of charge, including commercial vehicles like vans, utes, trucks and others. we’ll have your Toyota vehicle responsibly disposed of. Ready to find out how you could earn up to $12000 Cash on the spot for your junk, scrap, unwanted, old and damaged Toyota? Talk to the team of expert Toyota Wreckers Laverton – Wreckzone on 04 4922 2425. We buy and pick up unwanted vehicles from all over Victoria including: Melbourne wreckers, St Kilda wreckers, Cranbourne wreckers, Laverton wreckers, Mornington wreckers, Graigieburn wreckers, Sunshine wreckers and Brunswick wreckers. This entry was posted in Auto Wrecking and tagged Aurion Sportivo, Camry Atara S Hybrid, Corolla Hatch Hybrid, Fortuner, Hiace ZL Diesel Manual, Hiace ZL Petrol Manual, Highlander GXL, Land Cruiser Prado VX, Toyota 4runner, Toyota Altezza, Toyota Camry, Toyota Celica, Toyota Corolla, Toyota Echo, Toyota Fortuner, Toyota Hiace, Toyota Highlander, Toyota Hilux, Toyota Land Cruiser, Toyota Prado, Toyota Prius, Toyota Rav4, Toyota salvage Laverton, Toyota scrap Laverton, Toyota scrap yard Laverton, Toyota spares Laverton, Toyota Supra, Toyota Townace, Toyota used parts Laverton, Toyota wreck yard Laverton, Toyota Wreckers Laverton, Toyota Wreckers parts Laverton, Toyota Yaris, Yaris Hatch GX on August 25, 2017 by Wreckzone.